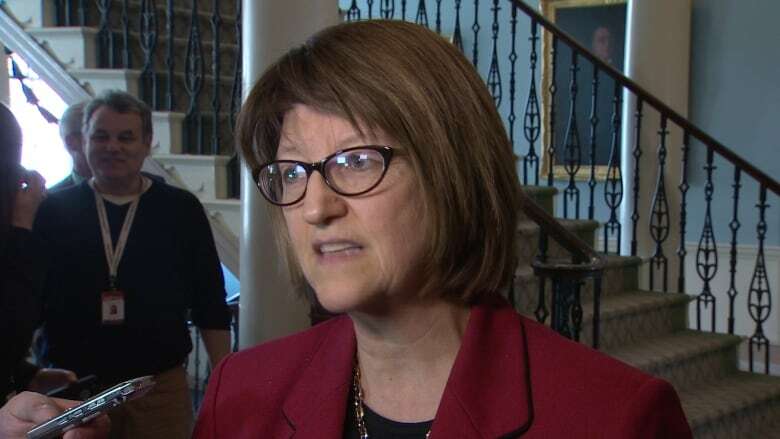 New numbers from the provincial Department of Justice show an over-representation of African Nova Scotian and Indigenous people in the province's jail system, particularly for youths in custody. 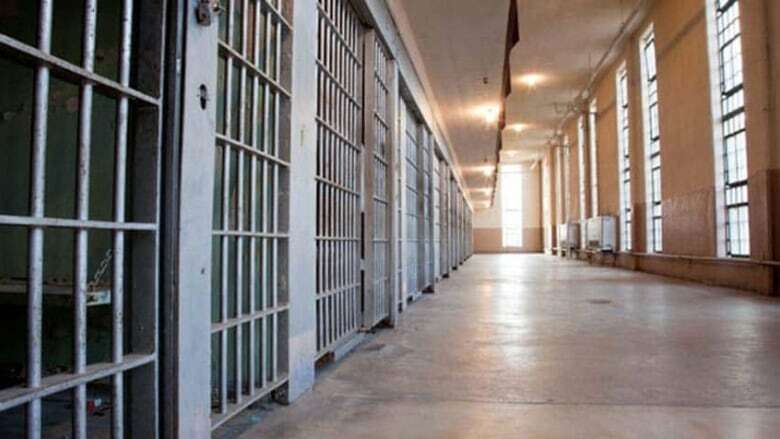 For youth and adults in remand — meaning they were in jail but hadn't been convicted — between 10 and 11 per cent were either African Nova Scotian or Aboriginal. "I really do believe that. I don't think that's shocking to anybody," she said. 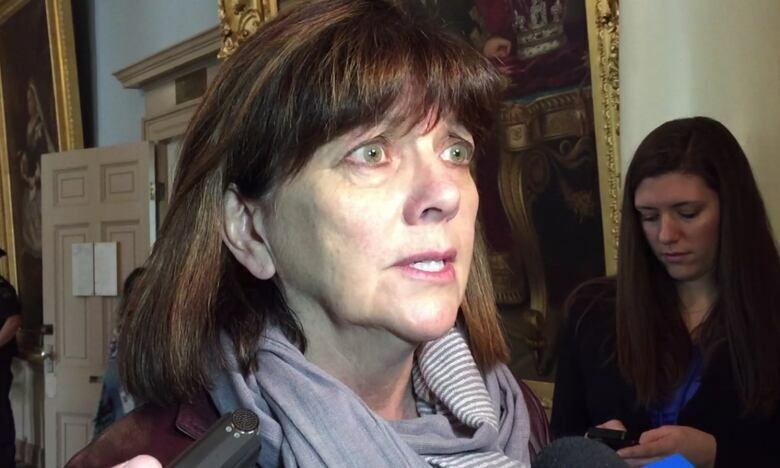 Justice Minister Diana Whalen said she thought the over-representation is a "long-standing problem." "I think it reflects racism. I do think it reflects poverty, educational opportunities," she said. "I think that's going to have some wide-reaching impacts," she said. "I think it's beyond representation though," said El Jones, an educator and activist who works with prisoners. "I don't think you can say the problem with racism in the system is we just need more black guards or more black judges. I think that's one of the parts." Jones says she's most concerned about the high numbers of youth in the justice department numbers. "I think that's a tragedy," she said. "Surely, we don't think that they're hardened criminals and that they need to be punished," she said. "I would hope, as a society, we believe that these are children in need of a great deal of help and intervention." "Is the problem in our communities or is the problem in the court system? And what can we do to change that?" she asked. 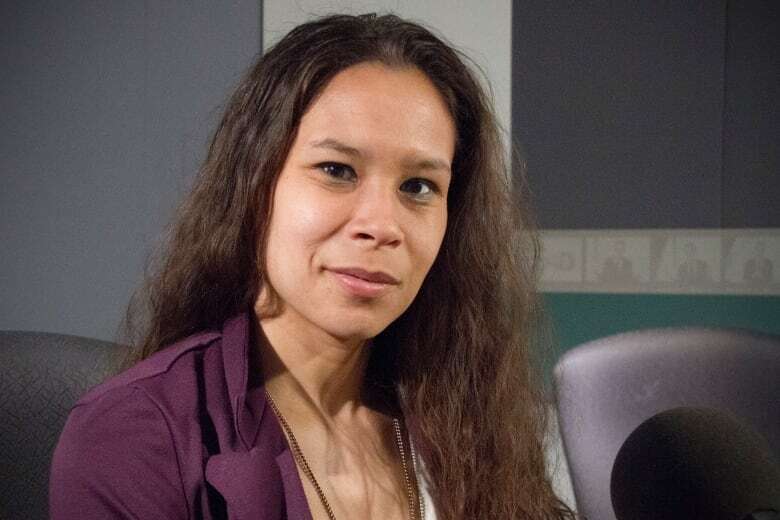 "I think that's a conversation that very much needs to be had about how people are being represented, how juries are receiving people, how judges are sentencing people."